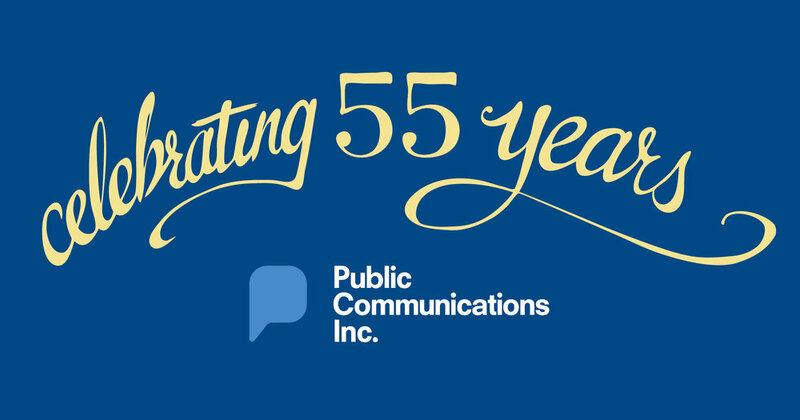 55 years of purpose-driven PR — Public Communications Inc.
On this day in 1962, Jim Strenski and Phil O’Reilly founded Public Communications Inc. (“a good generic name”) in Chicago. Since then, our agency has grown and expanded services – today providing everything from digital analytics to branding and public affairs – at such a rate that Jim and Phil could never have imagined the agency we are today. And our evolution continues at a rapid pace as we meet the needs of our diverse clients. PCI’s first clients included Valspar paints, Weber grills and Stanley tools. While we still represent a variety of businesses, today our agency specializes in healthcare, education, nonprofits, conservation and destinations. As with any anniversary, our 55th marks an appropriate time to look back with deep appreciation of our founders and our talented team members, as well as PCI alums. We have a rich history and a very exciting future helping clients tell their story. Every program is designed to make a measurable and meaningful difference in the success of our clients that today range from international healthcare providers to cultural institutions to nonprofit organizations that are changing the world for the better. In the 70s PCI created the Wheel Horse Indy 2 ½ - a one-lap riding lawnmower race around the Indianapolis 500 track. For the 1976 American Bicentennial, we worked with International Harvester to produce the book “Ode to the American Farmer” featuring images by a Life magazine freelance photographer. In 1979, PCI helped introduce Skittles to American consumers. 1981 saw the launch of a new trade publication: Realtor News. The 80s meant strong growth in healthcare and association clients. For example, in 1984 we helped Baxter’s Fenwal division deal with public perception of blood supply safety during the escalating AIDS crisis – leading to several clients we maintain to this day, including the AIDS Foundation of Chicago, Howard Brown Health and the Infectious Diseases Society of America. 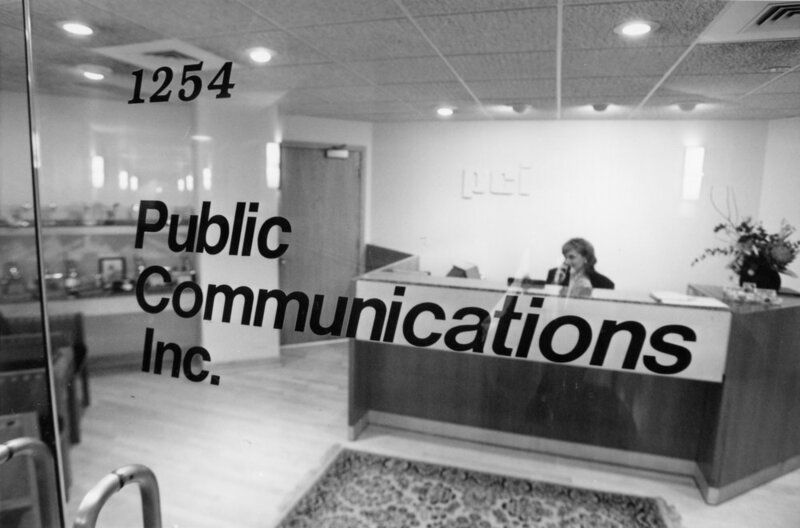 In 1988 PCI became a founding partner of the Worldcom Public Relations Group, extending our collaborative reach across the globe. We supported the Chicago White Sox and Chicago Bulls in many major events, including new stadiums for both and frenzied media coverage at the height of Michael Jordan’s career. 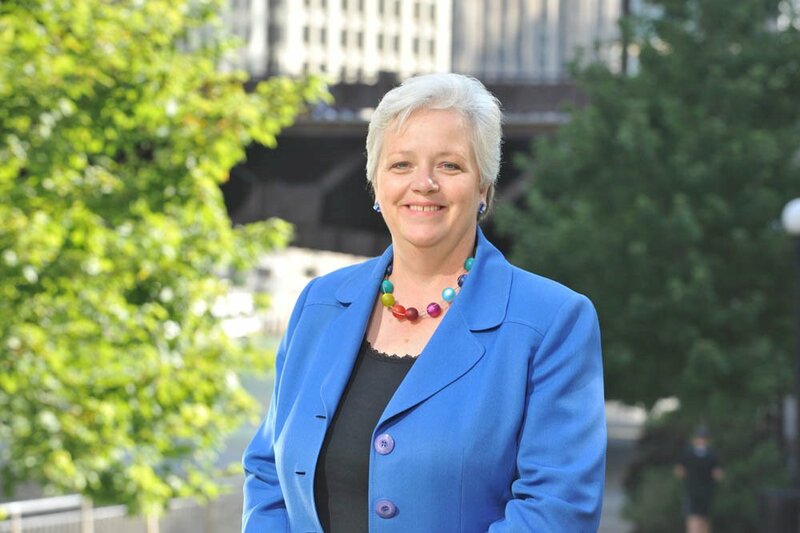 In 1993, PCI handled crisis communications for Brookfield Zoo when a 3-year-old boy fell into a gorilla habitat and was protected by a female gorilla, Binti Jua, and has since advised more than 50 organizations and institutions that have animals in their care. At every step, and every day since, we’ve stayed true to PCI’s values, doing purpose-driven work for clients that make a positive difference. Here’s to the next 55! Jill Allread, APR is Chief Executive Officer, Public Communications Inc., and has been a co-owner of the agency for more than 20 years.